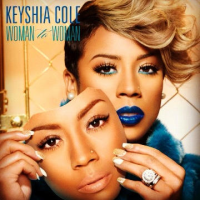 Keyshia Cole who premiered her wedding on TV last night in the States on her new reality show Keyshia & Daniel: Family First also revealed the tracklist to her 5th studio album 'Woman to Woman' via her twitter account. 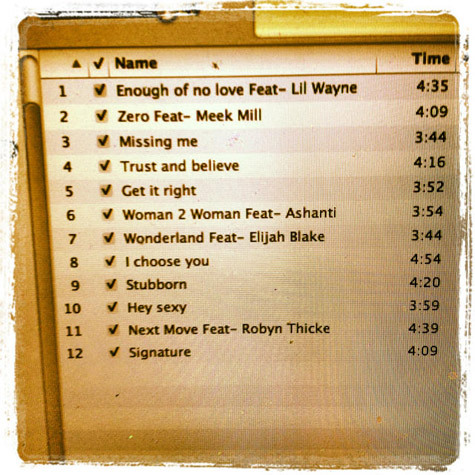 Keyshia Cole features some big names such as Lil' Wayne, Meek Mill and Robin Thicke just to name a few, this album is looking good!!! 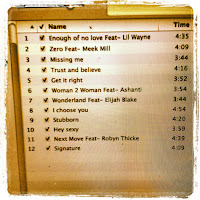 Peep the tracklist below! Woman to Woman will be available for pre-order on iTunes from the 2nd of November. Woman to Woman will be in stores on November 19, 2012.